User Adoption is a challenge that we encounter consistently with many organizations and it isn’t limited to a specific technology or industry. 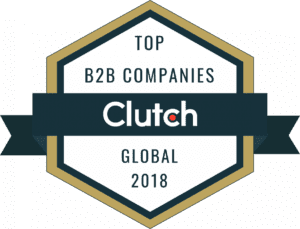 It may be with your CRM Solution (Microsoft Dynamics, Salesforce, Oracle, Sugar, etc), Marketing Automation (Act-On, ClickDimensions, Pardot, Hubspot, etc), Mobile Apps – or really any new process you may put in place. 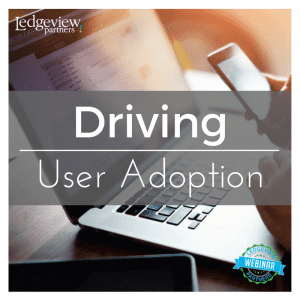 At our 2017 CRM Conference we held a super popular session focused on “Driving User Adoption” and now are offering this topic as a complimentary webinar. Whether you are just getting started and implementing a new CRM (or any technology solution), or hoping to jump start stale users, this upcoming webinar on September 7th will cover a wide range of ideas, stories, tips, and best practices to help you drive and increase the user adoption at your organization. If you cannot attend the live session, register and we will send you a copy of the webcast on-demand you can access at a time that works for you. @ninachurchadams @ActOnSoftware @techoregon @adammertz Congratulations! !